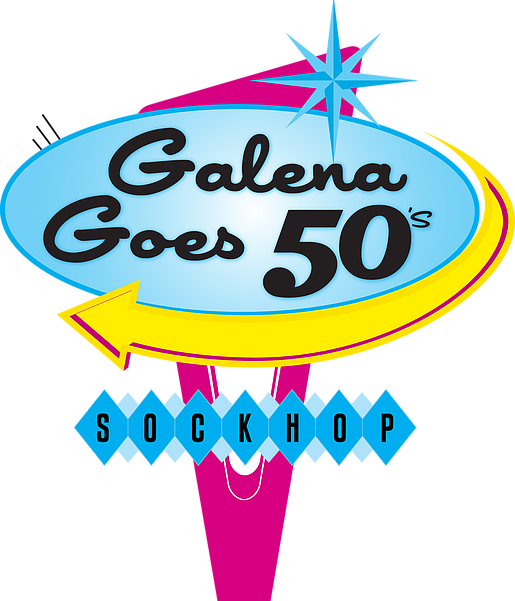 Sock Hop ticket is FREE when you register for any of the Galena Goes 50s Saturday workshops. Return with Coupe De Ville to a time of Bobby Sox, Fuzzy dice, and DA’s. 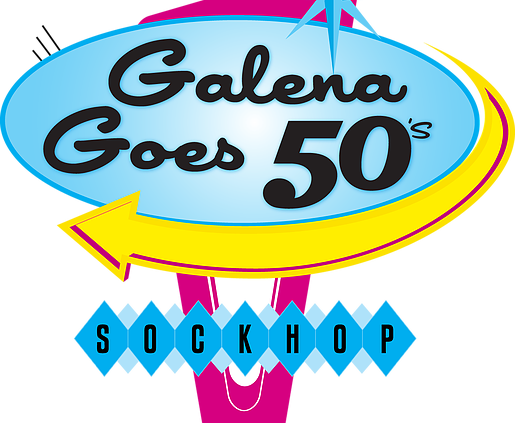 Put on your poodle skirt and saddle shoes, grab a cherry coke and get ready to party your way through a musical experience that has withstood the test of time. 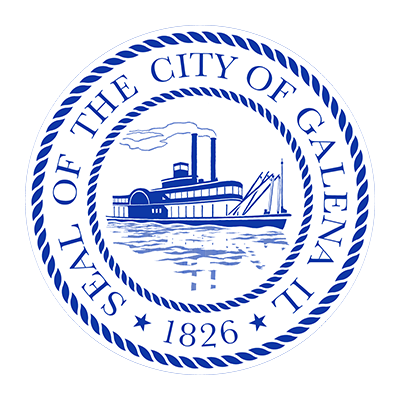 This group was formed over 25 years ago and has established itself as one of the finest entertainment sources, having entertained literally thousands of fans throughout the Midwest.